Marcel Breuer's Wassily Chair. A higher quality reproduction featuring the original specifications and features. Inspired by the handle bars of the vintage "Adler Bicycles" the Wassily Chair is An Icon of modern Bauhaus design. Many purist refer to this chair as the model B3 which was its original name. Like the original, this Wassily reproduction uses materials designed to exceed the structure demands of long term daily use such as the 3mm thick steel frame, 6mm thick pure cowhide leather and high strength load bearing bolts. Faithfully reproducing this iconic design means including all features of the original, some of which provide durability, some are appearance related and others act as both. The Wassily Chair was designed in and the first chair built in 1925. It was originally named the model B3 and was inspired by the bent handle bars of Marcel’s “Adler Bicycle. A google search for “adler bicycle” provides some great pictures of the design. You can see the inspiration for the flowing frame in the handlebars of the antique bikes. The B3 chair design consists of a bent tubular steel chromed frame similar to that of the bicycle forward and then backward flowing design. The Frame of the chair continuously flows from the floor of the left up the arm and down to the floor of the right side. 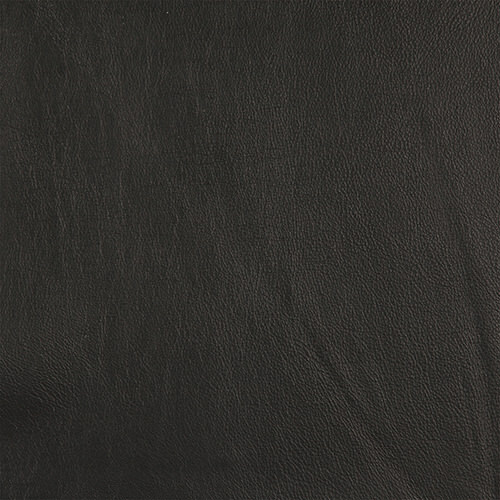 The arms, sides, seat and back of the chair are crafted from thick bonded cowhide leather. Sitting in the chair tilts your body backwards at an angle, roughly 20 degrees. The weight of the occupant is shared among the lower and upper back-straps as well as the tension suspended leather seat platform. No cushions are used in the design and none are needed. The tension created by the various suspended leather platforms holds the seated form of your body to the structure of your chair. Essentially one is supported or suspended over the platforms which are attached at both ends to the frame. The chair has an unmistakable industrial appearance. At first glance, the mix of angles and materials gives a rather complicated impression. Studying the flow of the tubular frame and the connection of the leather platforms reveals the designs true simplicity. The Wassily chair took on the name Wassily after an Italian furniture manufacture gave the chair a rebirth of sort in the 1960’s by reproducing the original chair design. 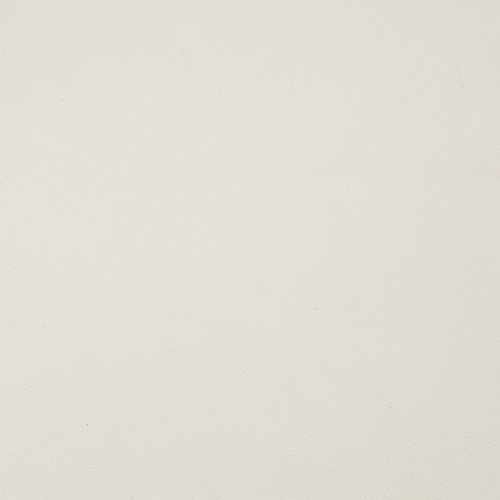 Wassily was the last name of Marcel Breuer’s painter. Marcel built Wassily his own chair in the 30’s only after learning how fond Wassily was of the design. The name Wassily Chair caught hold, however purist refer to the chair as perhaps it rightful should have been named, the b3 Breuer Chair. 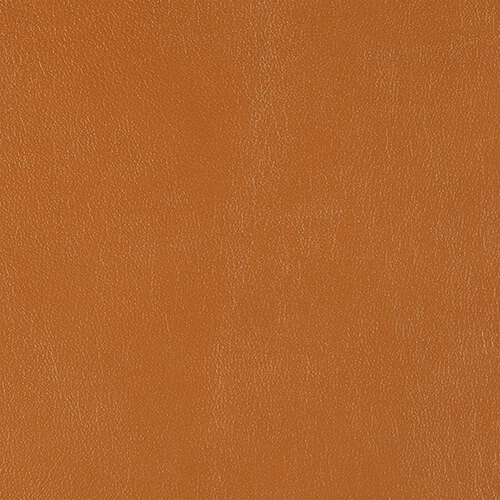 The term “Saddle Leather” is derived from the 18th century saddle manufacturing industry. Saddle leather represents a thicker stiffer surface material than the leather that would be used in typical furniture upholstery. Saddle leather is capable of holding its form. Similar to the concept of a drum skin, Saddle leather offers both seating comfort and load bearing qualities when tensioned between two surfaces. 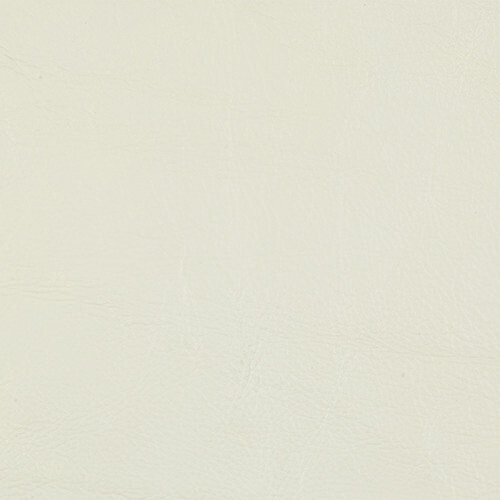 6MM (1/4″) Thick Bonded 100% Cowhide Leather. True to original the seat platform tilts at 20 degrees. Saddle leather derives its name from the the saddle industry where a thicker leather version was needed to create a durable surface for the rugged use of horse saddles. 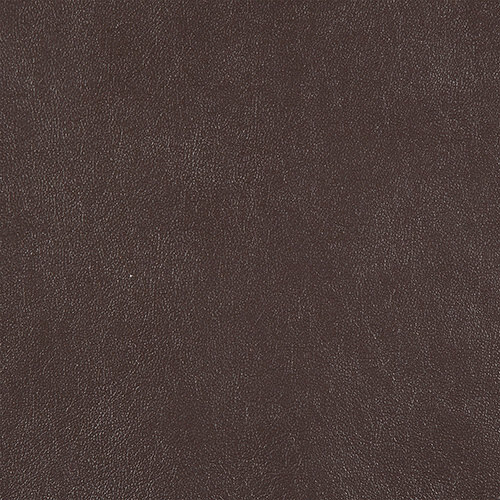 This leather type is ideal for applications where load bearing weight is distributed across the surface. 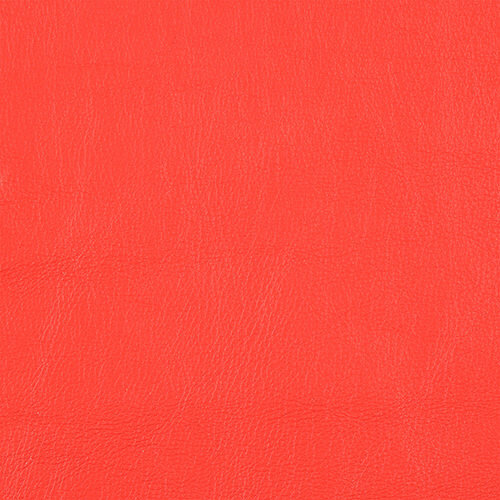 Saddle leather is thicker, often 2-3mm in thickness. Saddle leather is capable of spanning two solid structures and supporting seating weight comfortably for extended periods.